An ancient tradition practiced in the red rocks of Sedona for purification and well being. 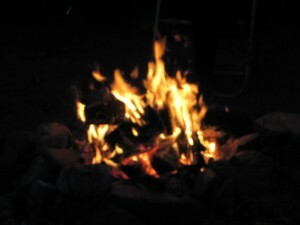 Learn to sit in ceremony around a fire in the desert under the vast canopy of stars. Such gatherings around the fire have taken place since prehistoric times and allow for healing, clarity, empowerment and upliftment to occur. This is a nighttime ceremony. We leave an hour or so before sunset and return when it is dark and the starry sky predominates. 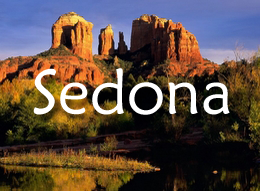 Many people say “this is what I came to Sedona to experience.” This is celebration of your journey to Sedona. Spiritual Archaeology – a few tools to assist you in life – and at sacred places. 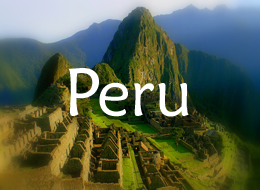 ALL OUR TOURS ARE PRIVATE – YOU AND YOUR FRIENDS OR FAMILY. WE ONLY TAKE THIS TOUR OUT 2-3 TIMES A WEEK. ADVANCE BOOKING NECESSARY, SINCE PREPARATION MUST BE MADE.